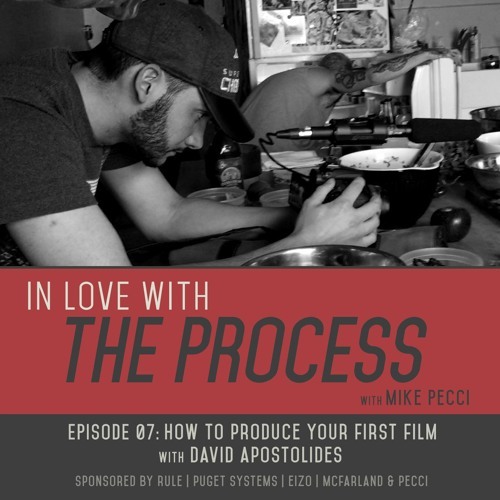 In this episode Mike Pecci talks in detail with first time director David Apostolides about his recent adventures in Europe while shooting his first feature length documentary film. They also discuss how to run a successful Kickstarter campaign from start to finish and what it’s like to travel through Europe with a small film crew. If you are a young filmmaker looking to start your first film, you will find this episode really helpful. Put on your favorite headphones, sit back and relax and enjoy the new episode of In Love with the Process.